The seafood-focused starters include avocado ahi poke with wonton chips. Heartier appetites may be interested in the Pancho Villa burger, with roasted jalapeno and poblano chiles. And diners can finish the meal with a sweet treat, like the Jack Daniels apple bread pudding with vanilla creme anglaise. The new arrival seems to be on the right track thus far, with a 4.5-star rating out of 12 reviews on Yelp. "Creative comfort food and awesome healthy options too. The menu has a nice variety and thankfully is not overwhelming with options," opined Yelper Sophie P. about the soft opening of the new spot on November 9. "It's a little loud -- but most happenin' places like this are!" "The wagyu beef makes any burger great, but the addition of the pepperoni, provolone and pesto vinaigrette combined for a unique treat," said Gavin S. of the Da Vinci burger. 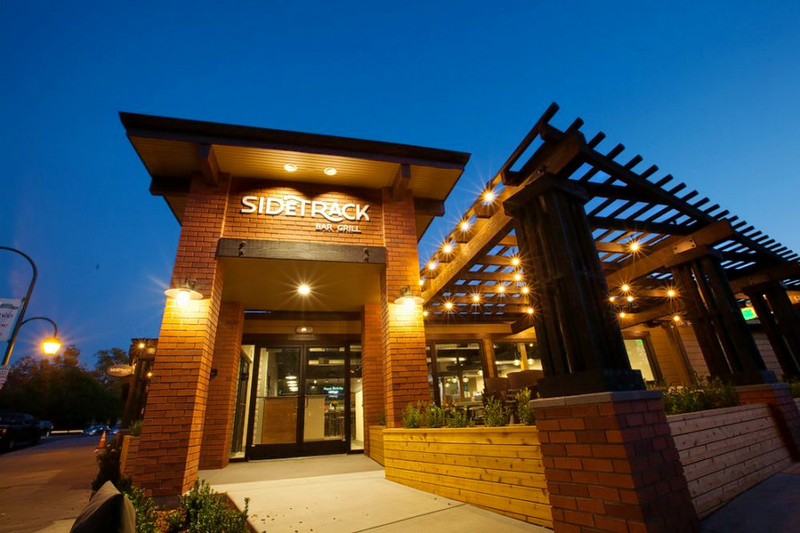 Swing on by to take a peek for yourself: Sidetrack Bar + Grill is open from 11 a.m.-10 p.m. Sunday-Wednesday and 11 a.m.-midnight on Thursday-Saturday.